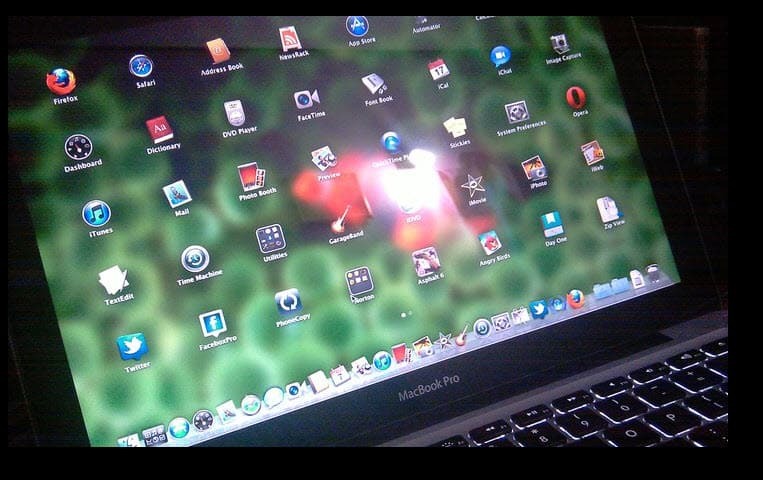 Apple is preparing to issue Mac OS X Lion upgrade in the coming month, July. The update was announced on OCT 2010 and since then developers were allowed to download beta versions. I’ve downloaded Mac OS X Lion 10.7 preview 3 as a DMG file and upgraded my existing Snow Leopard installation with it. While announcing iOS 5 Apple CEO mentioned that they will list Lion to the Mac app store, instead of providing DVD disc for backup. Therefore, to do a new OS X Lion installation, we first need to install the Snow Leopard and then upgrade to Lion from the app store. Old versions of Snow Leopard will not have Mac app store in the package. Run Apple software update and upgrade OS to 10.6.8 in case if you are installing Leopard from an aged disc. After that you will find the app store icon in the dock. Sign in with your Apple ID and password and find the Lion update (around 3.7GB) from the catalog. 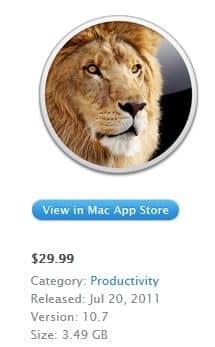 You can buy and download OS X Lion 10.7 for $30 if you have a credit card or a PayPal account on file. Then execute the DMG file (It’s Lion.app when you get it from store) and wait for the installer to finish everything. OS X 10.7 will not change any user settings on Snow Leopard partition when it is upgraded. So full backup is not a must thing*. But if you want to do a fresh Lion installation here is how to do that. Buy Snow Leopard DVD from eBay India. Just search and find a good store. It will take approximately 3-days for delivery. Then you can easily upgrade to Lion using the Mac store app. i am using leopard, i’m trying to buy snow leopard to upgrade lion, but the stocks are not available. Is there any other option. !!! No it seems. But taking a backup is always the best choice. Hey, does this update delete all existing files and apps in Snow Leopard? Do I need to take a backup before upgrade?